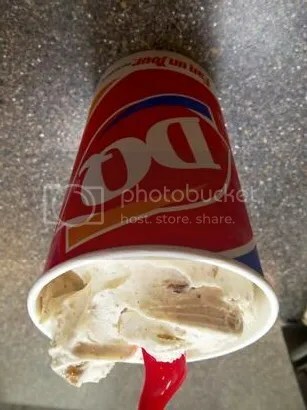 DQ Reese’s Peanut Butter Cup Pie Blizzard!! OMG…omnomnom!! We got ours this past Sunday, thanks to DQ’s BOGO coupon. This is January’s blizzard of the month. And if you have the chance, give it a try…it’s goood!! ← Coconut Cocoa Balls…A New Year’s Day Tradition? I Think So! !